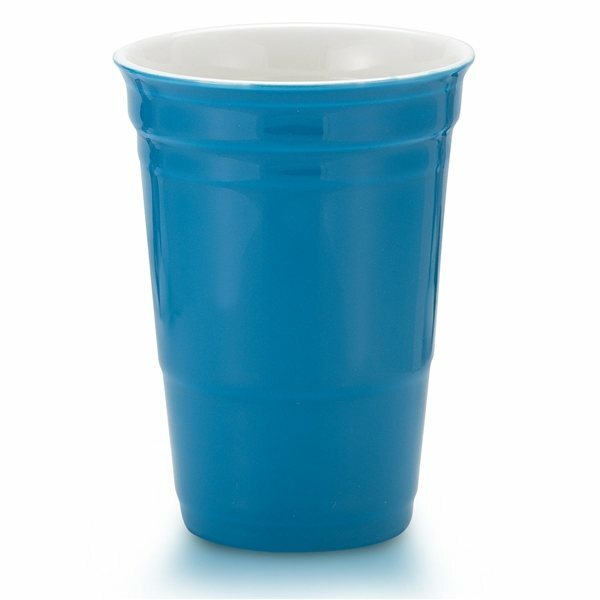 12 oz Double Wall Ceramic Party Cup. Veronica followed up a lot to make sure we were ready to move forward at each step in the process. She did not make me wait for answers and she was direct about what my choices are each time we spoke. I like the way the colors turned out. Cute, light works. For the price it's reasonable. these are really great.